At Community Greetings, our goal is to make new neighbors feel welcome. Whether you’re a business or resident, we’re building relationships and building communities one welcome at a time. 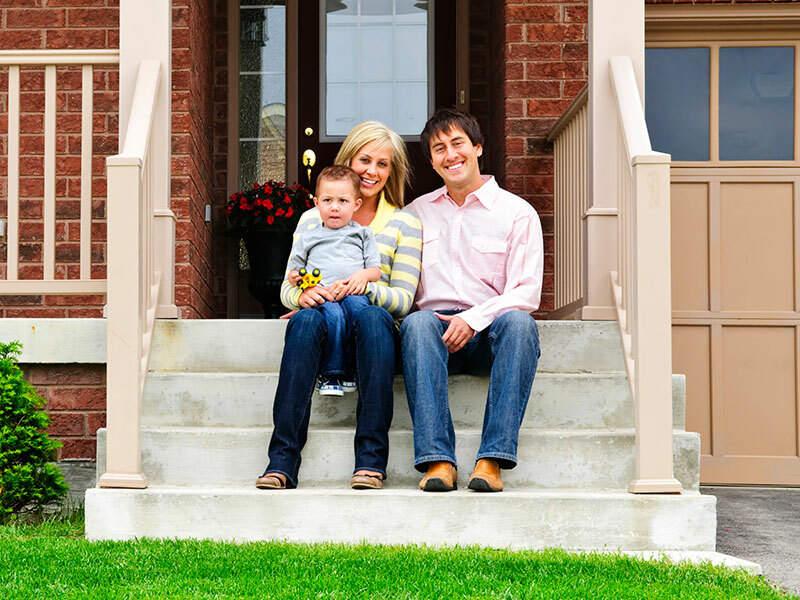 We strive to welcome new individuals and families the old-fashioned way with a personal home visit. Our greeters not only live in the areas they represent, they’re also active members of the community, so they have a lot to share about what your town and local organizations have to offer. We love the way Community Greetings represents our company to the community. They take the time to get know and personally use our services so that their testimony to each homeowner is genuine and spot on. This has been a unique and personal way to market our company and the return on our investment has been tremendous. If you are a small to medium sized business, I highly recommend you put this powerful marketing tool to work for you! We are conveniently located near you.